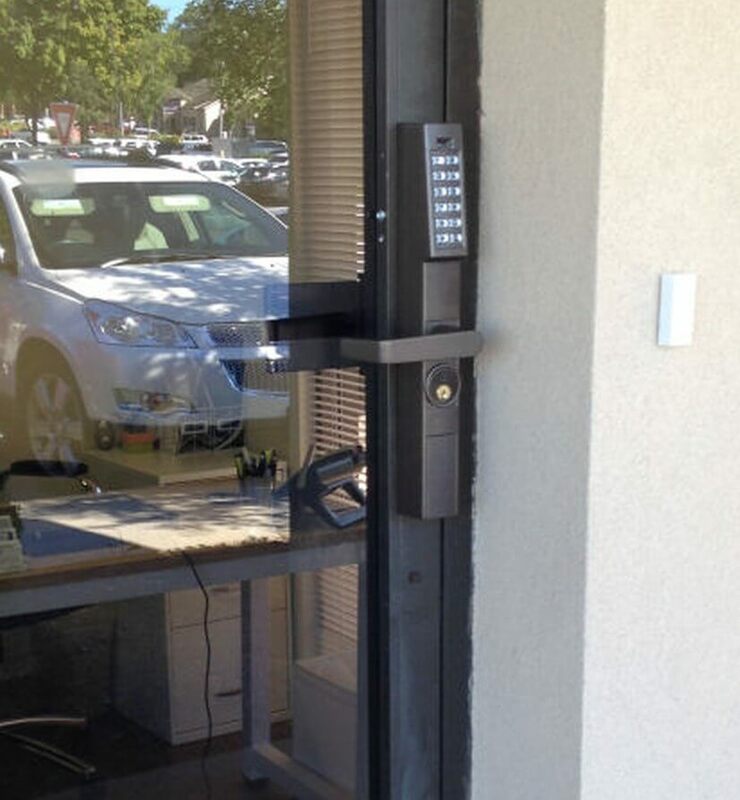 You can find cheaper, but when it comes to access control systems, you get what you pay for. No wires to run. Instant updates to all locks. Remote access. 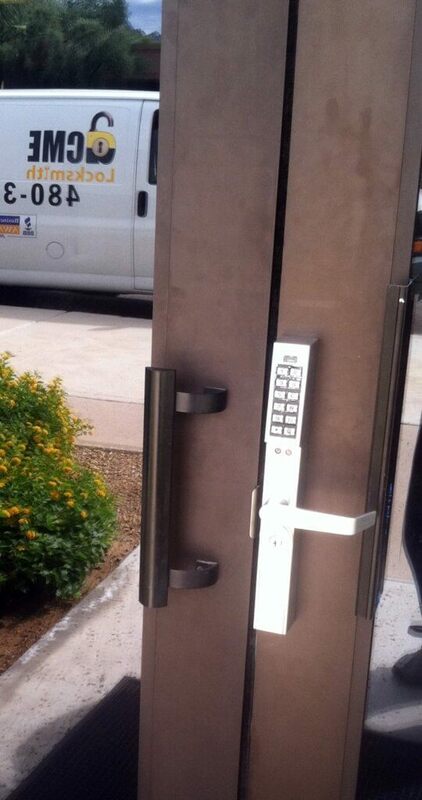 Check out What Does Access Control Cost? Check out Access Control Fundamentals. Access control is the ability to permit or deny entry to your premises without requiring a key. It is highly desirable in companies with a large number of employees, companies with a high turnover rate, or companies that allow access to customers during off business hours. 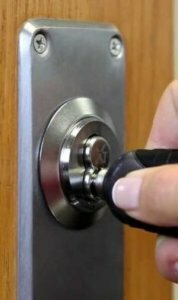 Keyless entry (access by means other than key), allows you to grant or remove access permission for single individuals at any time. This removes the need to rekey your business when an employee leaves your employment and eliminates the business disruption caused by getting new keys to the remaining employees. At its most basic, access is controlled through a single device. 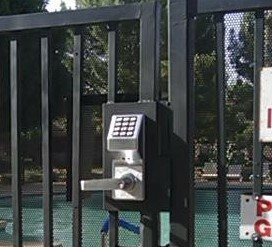 Access is granted by a locks’s keypad where a personal identification code (PIN) is entered, a card reader where a card is swiped, a proximity detector, or biometrics (finger prints and eye scans). 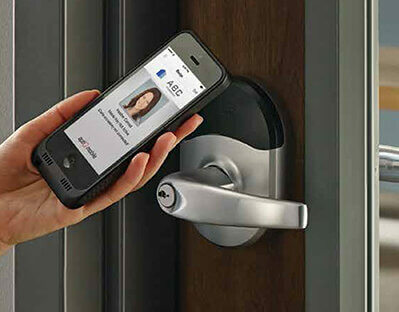 When the device determines that you have provided the proper credentials, it lets you in. Basic access control devices allow access to a set number of users by entering a pin code. Additional features include bypass mode (where anyone can gain access during a given time period), audit control (receive a list of who accessed the device and when), programming by software (a nice feature when there will be many users), access control by a prox card instead of a pin code, and completely wireless systems that can be accessed and programmed by computer regardless of user location. Single Door Access Control Using Proximity Card point access devices are the least expensive way to adopt access control. They do not require a physical power connection. Recent technology developments have made single point device very attractive in terms of functionality and cost. More complex systems are interlaced with various components and may control several doors. Wireless access control systems limit the need to run wires to greatly reduce installation cost. Who can gain access to various doors, and when, is control by computer software. In cases where exit control is desired a push button or second reader may be used on the opposite side of the door (appropriate fire codes need be followed). Medeco XT Access Control is a great system when you have a large number of doors you want to control buy not hundreds of users. No power supply, no power runs. Alarm Lock Access Control Brochure — a single entry stand alone system. Ideal for exterior applications. Great for a few doors but a LOT of users. No power supply, no power runs. Alarm Lock’s Wireless Access System — a stand alone system that can be programmed and accessed wirelessly. It’s ideal for applications of several doors throughout a building. No power supply required at the door, no power runs. Marks Keyless Entry — a cost effective system for single doors. No power supply, no power runs. Arrow’s Revolution — Easy to use with voice confirmation programming, great for customers needing a sleek interior door system. Stop by our Mesa, Scottsdale, or Phoenix shops to see several of these system in operation.